Choosing an effective strata manager is key to successful and satisfying strata living. However, many property owners or body corporate often do not know what constitutes an ‘effective manager’ or how they can find one. Some choose to self-manage, while others end up contracting strata management services with inefficient managers, leading to costly and painful results. Professional – This trait must be mandatory for the person you will be entrusting the administration of your building to. The person you hire must demonstrate professionalism at all times. This can be seen by how well he exercises the duties assigned to him, such as dealing with compliance, collecting and banking levies, ensuring assets are well maintained and appropriately insured, and even scheduling and attending meetings. Another way of ensuring that your building is truly managed by a professional is by selecting a certified member of Strata Community Australia, the professional body for the strata sector. Proactive – Another quality to look for in a manager is his level of responsiveness. He must take a proactive approach to dealing with strata matters, whether it’s about property maintenance, disputes or accounting. If your current manager is the type who doesn’t return calls, fails to respond to issues in a timely manner, and carries out needed repairs and maintenance at the last minute, now’s the time to consider changing strata managers. Not only are you wasting funds by continuing to work with an underperforming manager, you’re also compromising your building’s integrity and community’s security. 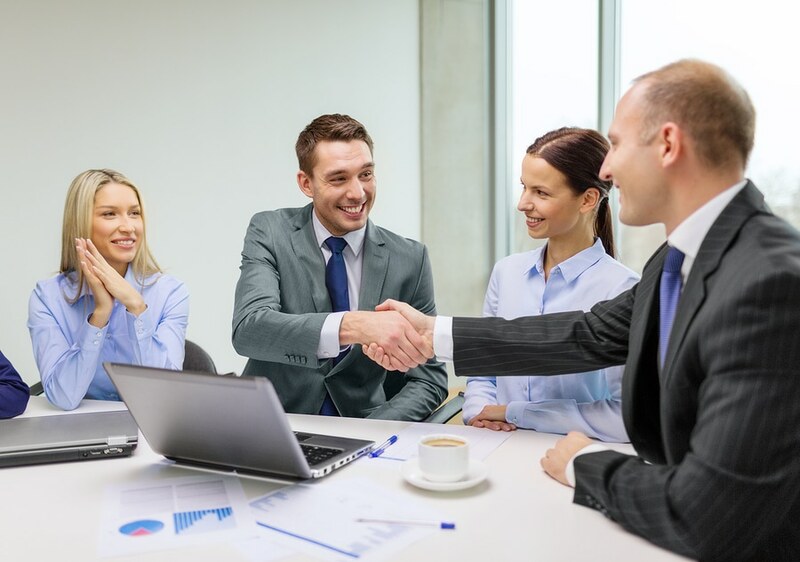 Experienced – The best manager is one who knows the ins and outs, not only of a single type of property, but of the industry and who has the knowledge and skills to administer the body corporate according to the established legislation in a specific state. And as we all know, all these can only be learned through experience. Transparent – Transparency is critical to the proper administration of any strata scheme, especially since financial management is part of the duties of the body corporate manager. Ensure that the person you choose is able to provide accurate reporting of all financial transactions, and practises an effective and appropriate consultation especially when it comes to engaging service providers. Good communicator – Conflict over building management often arises from poor communication. To avoid such a scenario, select a professional who facilitates an open and healthy line of communication amongst owners. He must also demonstrate an ability to listen well to the needs of the community and respond to it accordingly.